Founded in 1999 by a team of enthusiastic travellers, Easy Tour China was one of the earliest China tour websites and a pioneer in providing tailor-mode China travel services. The company is based in Guilin and running tours all around China. The Chinese name of our cycling program is Cycling Rabbit (游骑兔), headed by Robert Liu under Easy Tour China. 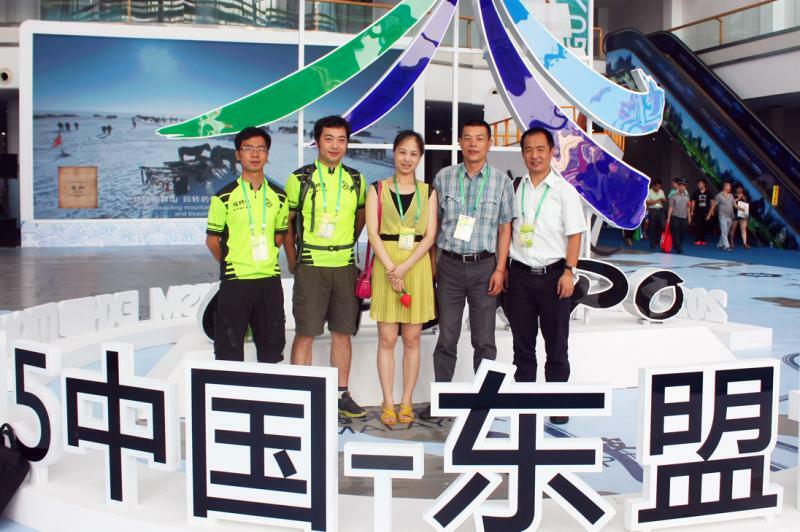 The program starts in Guilin in 2013, and focuses on China cycling holidays and adventures. Robert has an overwhelming passion for biking and has cycled to most parts of China. Based on his personal experience and combined with the team’s comprehensive suggestions, Robert has crafted dozens of cycling itineraries. Guilin, by the judgment of our cyclist friends in & outside of China, is a paradise for cycling. The current program is carefully designed. On one hand, it makes the China holidays more enjoyable and on the other hand it minimizes the impact on environment. Our program is to cater to riders of all abilities and all ages, with a flexible choice of departures and custom biking adventures to suit individuals, groups and families separately. It's our great joy to introduce you China's fascinating culture and landscapes on two wheels!